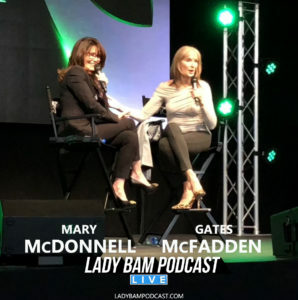 Worlds collide as our own Madame President, Mary McDonnell, speaks to Dr. Crusher herself, Gates McFadden of Star Trek: The Next Generation about their shared experiences in sci-fi, theatre, and more, recorded live from Alien Con. 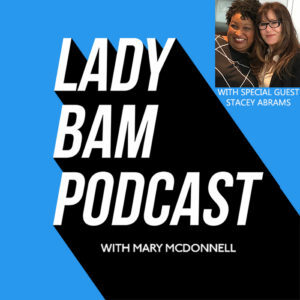 Help us grow the Lady Bam Podcast! 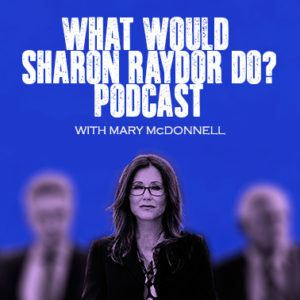 Please subscribe, share and review the podcast on iTunes, Facebook, or wherever you get your podcasts!